Hardwell and Martin Garrix posted a tour selfie. 46. 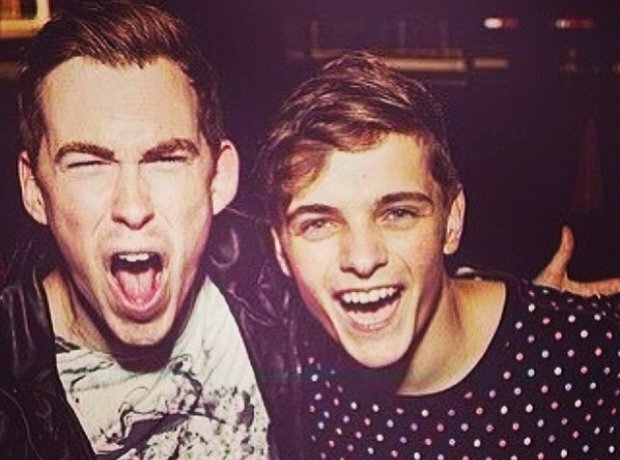 Hardwell and Martin Garrix posted a tour selfie.